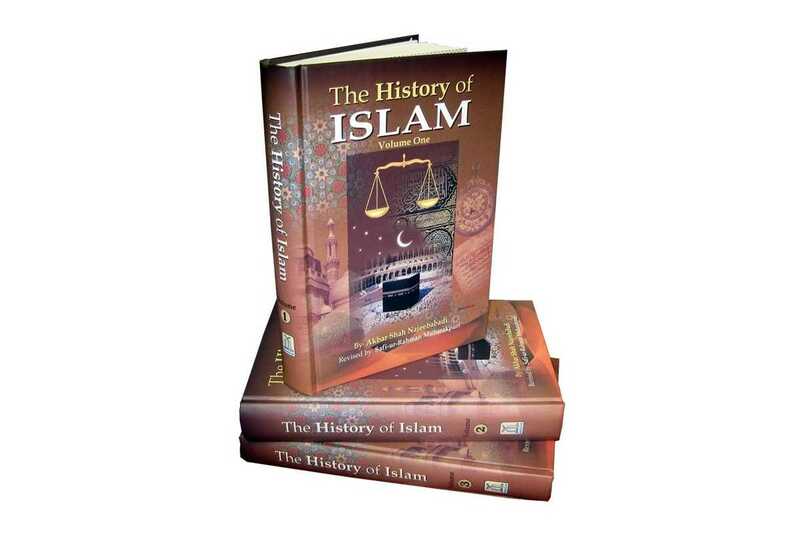 We are presenting before you the third volume of the book History of Islam. This book was originally written in the Urdu language in 1922 (1343 AH) by Akbar Shah Khan Najeebabadi. This was the time about 25 years before the partition of Indian Subcontinent into Pakistan and India. 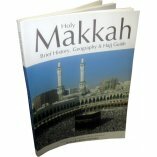 For the purpose of brevity, the compiler has presented the authentic events in concise form from the famous histories of Islam written in the Arabic and Persian languages by the great Muslim historians like Tabari, Ibn Athir, Mas'udi, Abul-Fida', Ibn Khaldun and Suyuti, apart from getting benefited from the authentic books of Ahadith for the compilation of the part about the biography of the Prophet Muhammad. 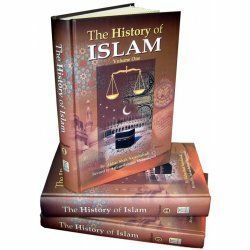 So, this compilation is actually the extract of the works of the famous Muslim historians. In the first volume, starting with the introduction of the history as a subject, the country, people and conditions of Arabia prior to the advent of Islam were discussed, and an account of the life of Prophet Muhammad was presented including the hardships and opposition he faced while propagating the message of Islam, and the details of migration and the period after it until his death. After that the description of Rightly Guided Caliphate was also discussed in its full perspective. 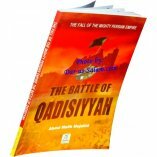 In this second volume, starting with the Caliphate of Banu Umayyah, the martyrdom of Imam Husain (R) and the Caliphate of the Abbasids, all areas have been covered as far as the expansion of Islam was. This third volume begins with the description of the conditions of Spain before and after the rule of Muslims and the role played by Umayyad, Abbasid, Almoravid and Almohad Caliphs there and their encounters with the Christian Armies. Then some mention of the conquest of Morocco and North Africa has been given along with the details of Idrisia and Aghlabs rule there. After that detailed accounts of Ganghisid Mongols, Turks and Tartar Mangols have been produced. After that Islamic history of Persia is described giving the accounts of Saffariah, Samanid, Delmid, Gharnavid, Seljuk, Ghourid and Muluk Dynasties with the periods of Khwarizm Shah, Atabeks and Sistan Kings rule there. Then the Islamic history of Egypt and Syria is covered describing the Ubaidullah, Ayyubid and Mamluk Dynasties, and the rule of Atabek and Abbasid Caliphs. In the end, something about the Ottoman Dynasty and its Empire is discussed including the description of the conquest of Constantinople. 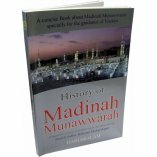 We hope that the readers will find this volume also of great help in the study of Islamic history. The famous scholar Safi-ur-Rahman Mubarakpuri has revised the Urdu edition before its translation to check the authenticity aspect. 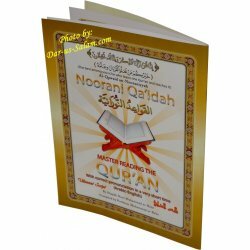 The translation was done by the Translation Department of Darussalam, and every care has been taken to reproduce the events and the names of the persons and places as accurately as possible. We thank all the persons who have cooperated with us to complete this task and produce it before you into a presentable form. May Allah accept our humble efforts in this regard and send His peace and blessings on our Prophet Muhammad, his Companions and his followers.-Amin! 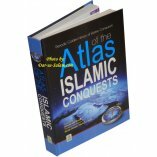 Customer R. on 01/13/2008 This is a great book to read as it will open your eyes to the glorious history of Islam and will show you all the ups and downs from a unbiased perspective. When we know our past then we can define our future and help avoid the pitfalls of the past. May Allah help the Ummah reclaim the glory and justice of true Islamic rule. 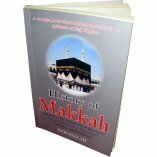 Customer R. on 06/09/2012 Masha Allah this set is indispensable in teaching us the true account of what actually took place, written by a Muslim with no ulterior motive to degrade the deen of Allah. It was quite saddening how the hypocrites caused strife within the Muslims and that was a difficult section to get through but rewarding nonetheless. 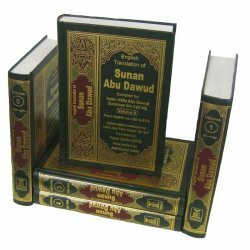 Highly recommended for all Muslims in their library and to teach to their children. 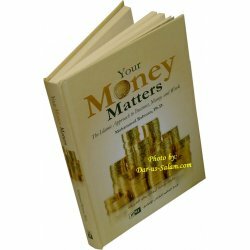 Customer R. on 02/12/2009 Mahshallah, for those who need inspiration, then get this book mahshallah.